Starting up your own business or working solo is more challenging for a woman. Being a woman, she has to look after her family and Professional life. Thus, working from co-working space means having the best of both the world for most women and being at places whenever they want. Co-working space like WorkLoft is building for startups, entrepreneur, small businessmen who seek to have a positive working atmosphere while they work. It helps women keep their mind off the daily chores at home. It has been seen that most women are really optimizing for working from a co-working space. 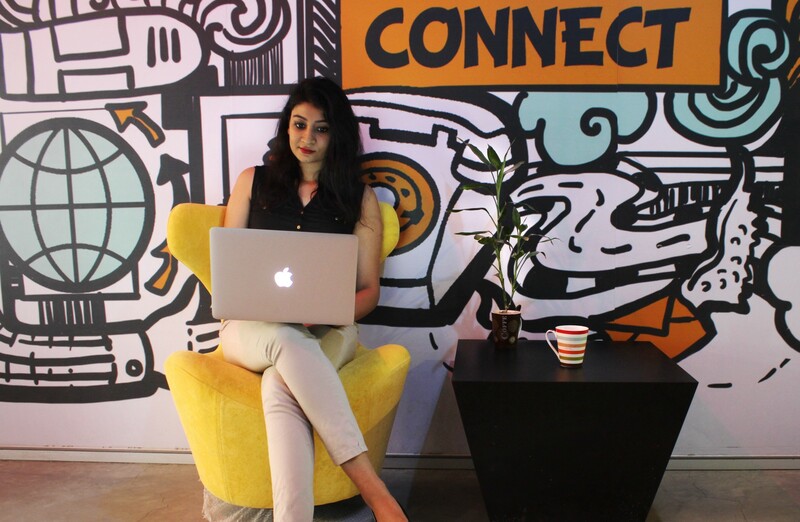 Thus, in this tough journey of entrepreneurship, working in a co-working space seems to be a boon for women. Most women start small as a freelancer or sole proprietor. It becomes difficult to run a business from home and feels isolating & depressing over a period. It is difficult for them to work under such environment. With a co-working space, you still maintain all of the control and flexibility of owning your own schedule.Unlike other co-working spaces in Mumbai, WorkLoft is open 24/7. So that women can go in and out anytime they want. Therefore, no more juggling to finish your work before 7 pm! In India, working in a safe environment is every woman’s concern today. As we all know there is no day and night in startups life. 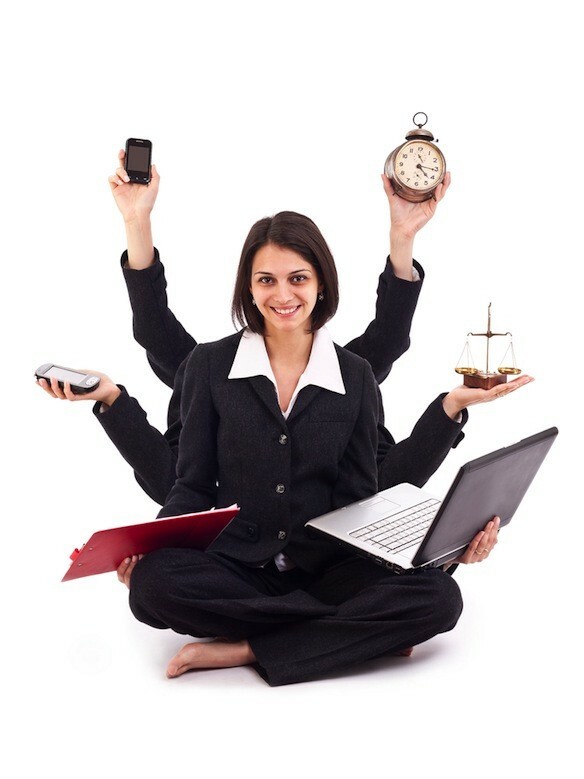 Independent women who are on their journey of running a business, it is difficult for them to take their work to home due to unprotected or lack of security at night in office or library. But, WorkLoft make sure that all its members especially Women who often seek to work at night are safe under 24/7 CCTV surveillance and protected by security guards. One of the advantage of co-working space is it provides a huge network. Women Entrepreneurs working in WorkLoft can build great professional relationships. It helps in getting a new client, or an angel investor. You never know what you looking for, is sitting besides you! According to one of the Women’s web surveys, it has been noted that most of the women Entrepreneurs start a business from their personal savings. Owning a private office at an initial years of business can be challenging job due to cost as they have to balance their professional and personal needs and priorities. Thus, having a personal cabin or working in an open space at WorkLoft is the best and viable option as it cut down additional charges and save a lot of money which can be further used in demanding situations. WorkLoft provides all the amenities of an ideal office at a reasonable price. Reading and learning gives you knowledge but a person becomes perfect when he/she is actually experiencing that particular situation. Co-working environment gives you platform where different professionals from different backgrounds come together under one roof. This is the best part of working in WorkLoft. All working people in WorkLoft have different stories to tell, thus sharing and learning from one’sown experiences, or having a look at what and how do they work, can teach you great things which might find beneficial for women entrepreneur in their career. Not only this, working with many different entrepreneurs not only provide a proper guidance but also helps in knowing if the product/service will sustain and compete in market through their reviews. Hence, WorkLoft provides a perfect platform for Pretesting for your product/services. Thus, for many women entrepreneurs out there! this will also save you a cost of pretesting. Aren’t we aware that women can talk for hours and hours without getting tired! Co-working serves a great space for most women who love to socialize. A startup community in a co-working space is very vibrant in WorkLoft. WorkLoft community provide a huge place for socializing, whether it’s a short discussion at a coffee break or while playing table tennis. For Women especially coming from small cities or remote areas are not confident enough, working and socializing in co-working community is an asset.So, Getting back to social circle and meeting new people with similar background is the best part of WorkLoft. It forces women to step out in the world, giving confidence and pushing them out of their comfort zone. I think the best place for attending an event for an entrepreneur is a Co-working place. Co-working spaces such as WorkLoft organize events based on fundraising or angel investors for its internal(and external) members. Not only informative related events but also fun or festival based events such as they had a V-day celebration on 14th February. It has also offered ‘3 days of coworking love’, where all the women entrepreneurs (who are looking for co-working space) can have a 3 days’ free trial at WorkLoft for the March month. Hurry up! grab the offer soon before its gone! For all the ladies out there, Why Should Boys have all the Fun!